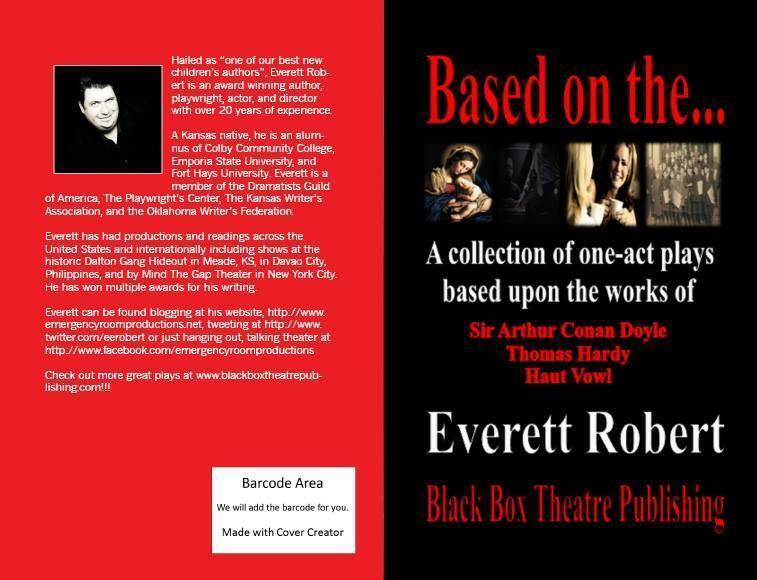 Black Box Theatre Publishing Company - Based On The...Four classic stories told in a unique and exciting way forms the basis of this collection featuring duets and monodramas. Join two women, reunited years after their HS graduation, and examine the changes in their lives for the better and the worst in "The Reunion" based on the classic poem "A Ruined Maid" by Thomas Hardy. Meet Kid Blink, a union leader who led one of the most successful and infamous strikes in history, all at the age of 13, in "Blink" based on the true story of the 1899 Newsboys Strike. Based on "Lot 249" by Sir Arthur Conan Doyle, "The Mysterious Case of Lot 249" is the story of a detective, on the trail of a mysterious killer, who doggedly interrogates a witness, who knows more then he's telling. Finally, a young teenager tells the story of her unexpected pregnancy in "Miriam and Isa" based on the biblical story. Cast Size: 4 separate pieces with roles for 2 M, 2 F, 1 M, 1 F. Running Time: Consists of 4 ten minute pieces. Royalties $50.00 per performance. Apply here.Appropriate for all audiences. Click here to order scripts directly from us. ﻿ Click here to order through Amazon. 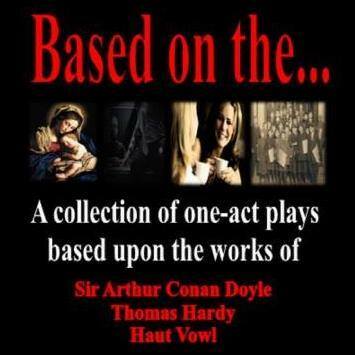 Four classic stories told in a unique and exciting way forms the basis of this collection featuring duets and monodramas. Join two women, reunited years after their HS graduation, and examine the changes in their lives for the better and the worst in "The Reunion" based on the classic poem "A Ruined Maid" by Thomas Hardy. Meet Kid Blink, a union leader who led one of the most successful and infamous strikes in history, all at the age of 13, in "Blink" based on the true story of the 1899 Newsboys Strike. Based on "Lot 249" by Sir Arthur Conan Doyle, "The Mysterious Case of Lot 249" is the story of a detective, on the trail of a mysterious killer, who doggedly interrogates a witness, who knows more then he's telling. Finally, a young teenager tells the story of her unexpected pregnancy in "Miriam and Isa" based on the biblical story. Cast Size: 4 separate pieces with roles for 2 M, 2 F, 1 M, 1 F.
Running Time: Consists of 4 ten minute pieces. 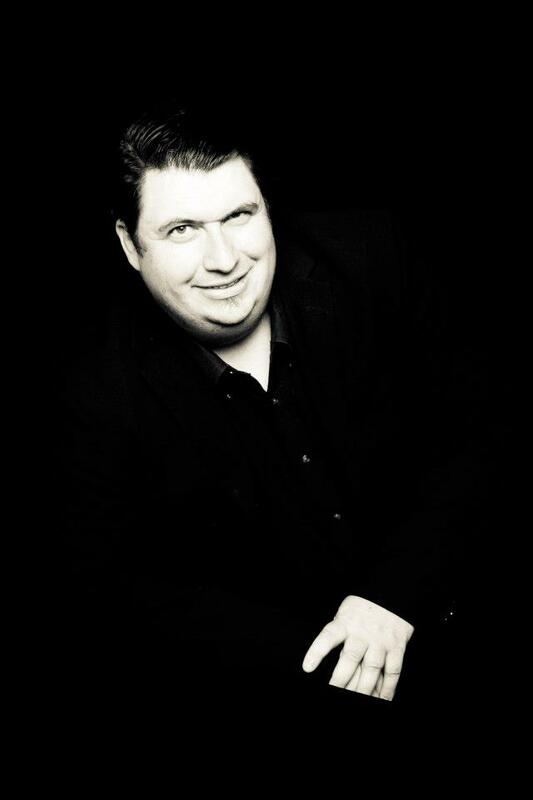 Royalties $50.00 per performance. Apply here.